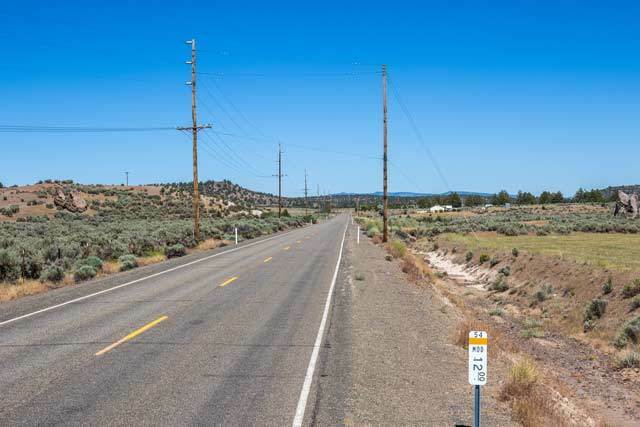 0.6 Acres Of Flat, Rural Land In Northern California For Sale! The county of Medoc in northern California is home to a little less than 10,000 people and covers a total of 4,203 square miles. 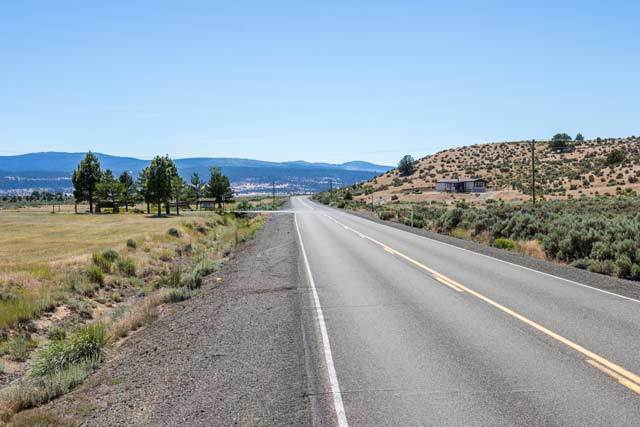 It is one of California�s oldest counties, and one of the least populated areas in the state. 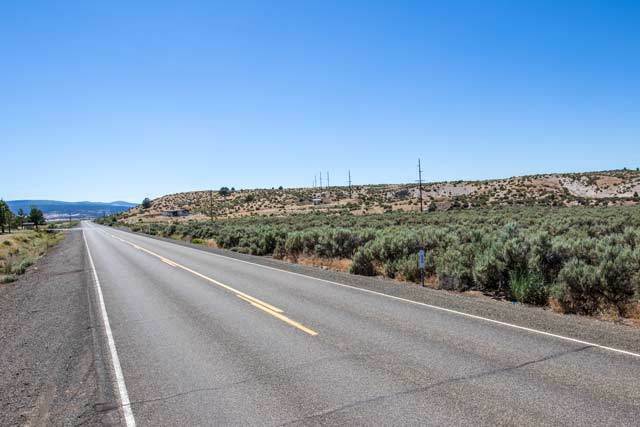 Locals love Modoc County because of the diverse geography that it offers. To the north is the Medicine Lake Highlands, and the Glass Mountain Lava Flow is to the west. You can find lakes and rivers, mountain ranges and flat plains in the local area, creating a beautiful rural area to buy land. 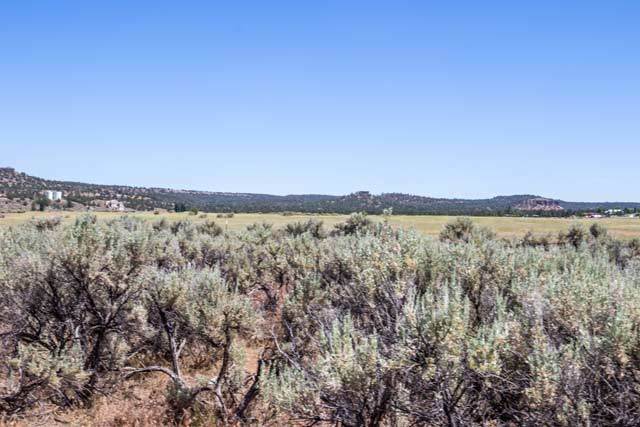 This 0.6-acre lot in Modoc County is mainly flat and is covered in medium size sage bush. While the property is densely populated with these native plants, it is still easy to walk through the bushes and throughout the property. The terrain stays level throughout the lot, and there are a handful of residential buildings surrounding the lot. 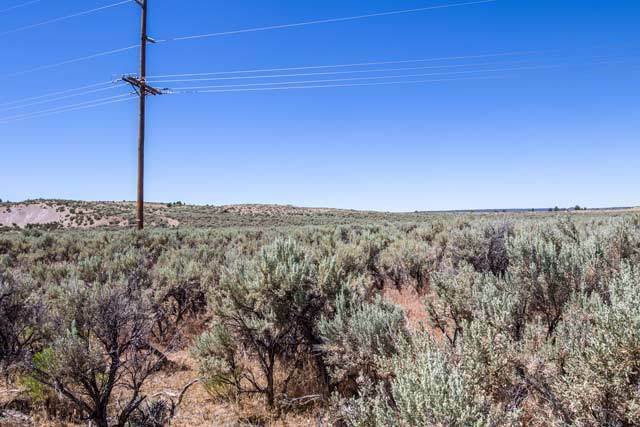 Power Lines run parallel to the road, so it�s safe to assume that getting power to the property would be pretty straightforward. 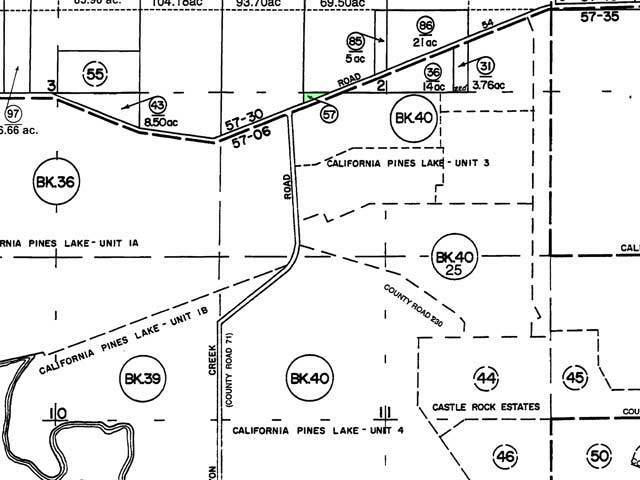 There is evidence of the property previously being used for cattle, but there aren�t any cattle visible in the area. This sprawling property, in one of the most rural parts of California, is in the perfect location to take advantage of some of the area's most beautiful natural landmarks. The Modoc National Wildlife Center is less than 15 minutes away and the ideal place for a hike and spotting deer and other wildlife. The Lassen National Forest is a little over an hour away and covers 1.2 million acres of beautiful California land. It is an ideal place for camping, exploring and features a snow park and lava tube. Shasta Lake is two hours away and provides abundant bass fish opportunities year round. There are campgrounds nearby as well, and during the winter you can head 30 minutes east to the Cedar Pass Ski Area. 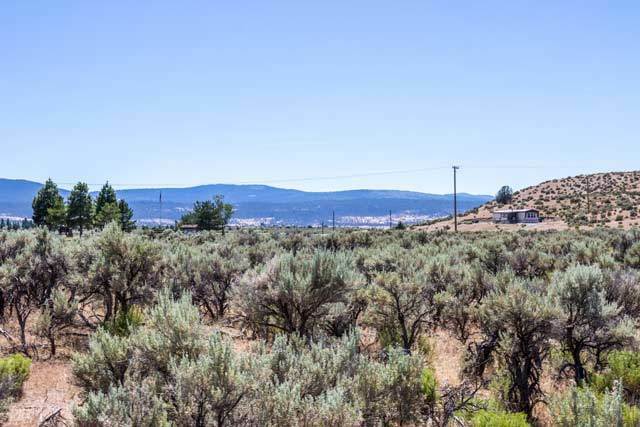 Although this 0.6-acre property is tucked away in one of the most rural areas in California, it�s still relatively close to Modoc County events and everyday conveniences. There is a grocery store ten minutes away, and you can get to local restaurants and shopping venues within 15 minutes. The local public schools are Alturas Elementary and Medoc Middle and High. 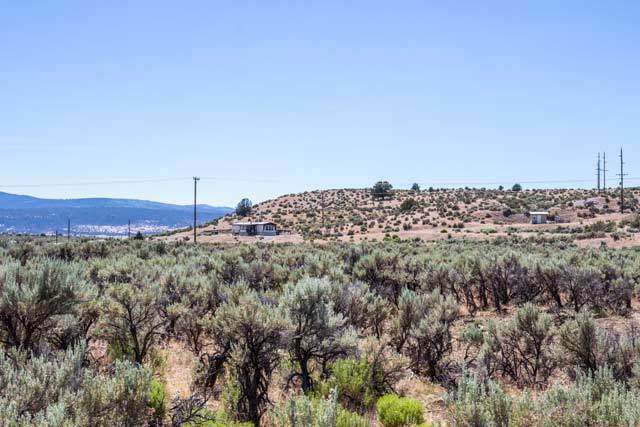 This lot is an hour from the California/Oregon border and five hours from Sacramento and the beach. 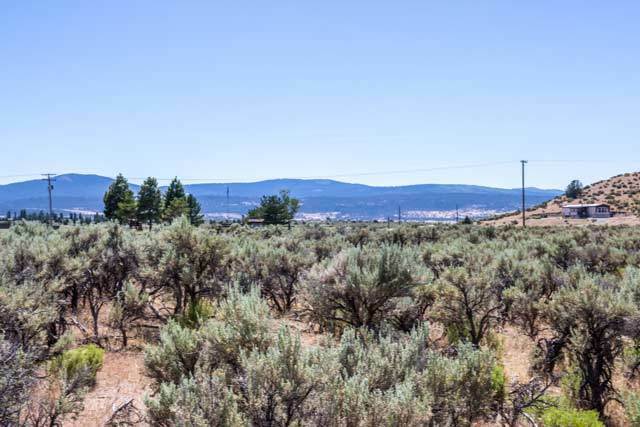 There�s a lot you can do with 0.6 acres of flat land in the heart of northern California, and this beautiful flat lot is bursting with potential. 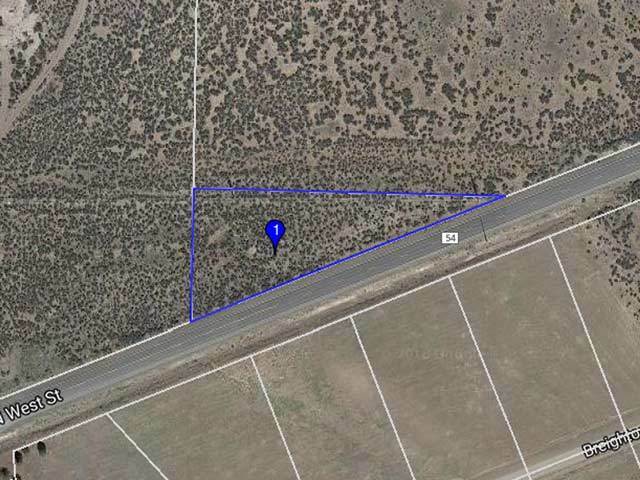 If you�re looking for a lot of space and a lot of privacy, this lot has your name all over it! 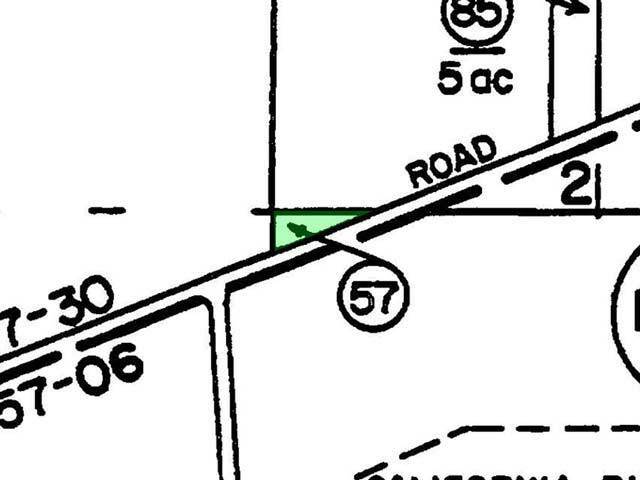 Power at road but would need a well and septic. 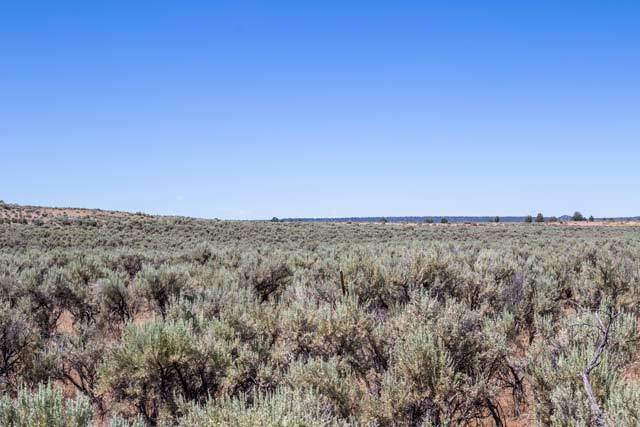 Lava Beds National Monument - 52.1 miles - 56 min"